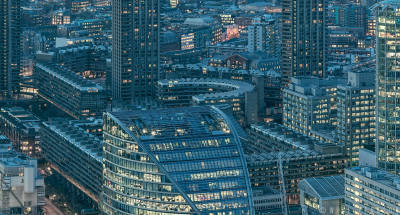 The Shard View Twilight. 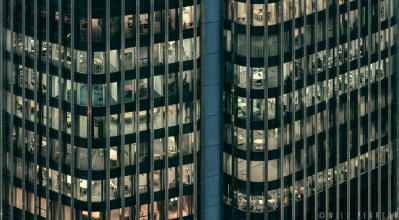 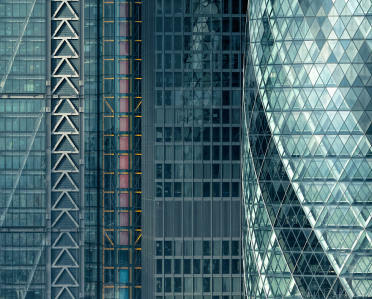 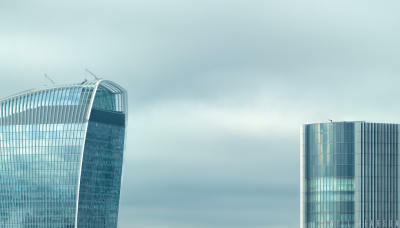 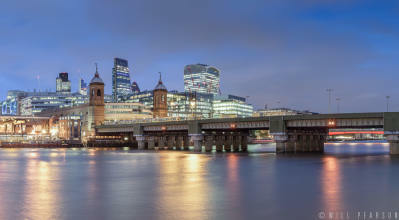 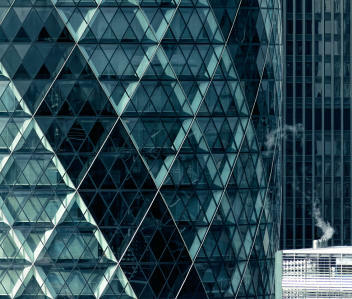 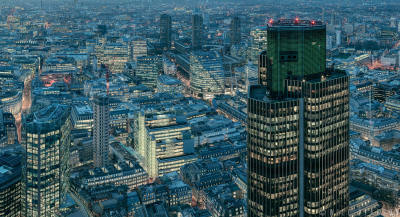 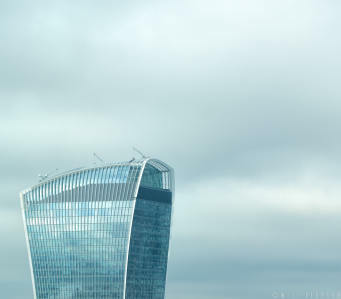 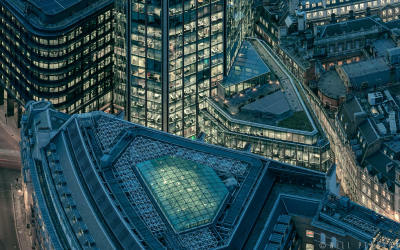 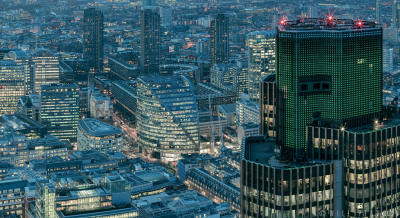 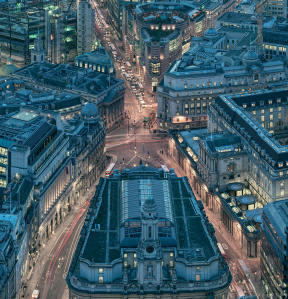 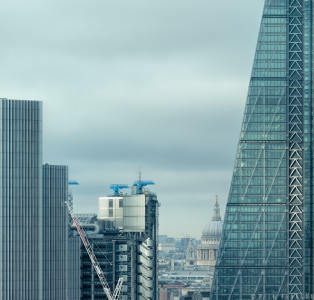 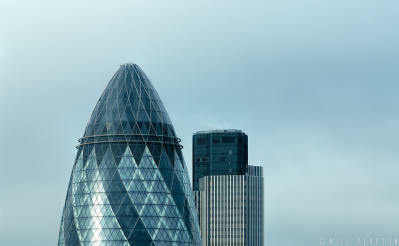 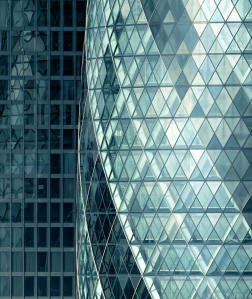 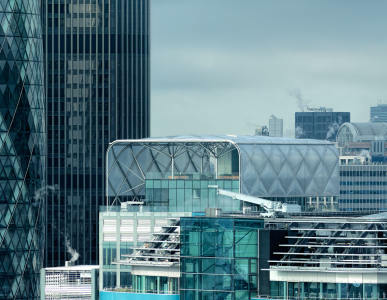 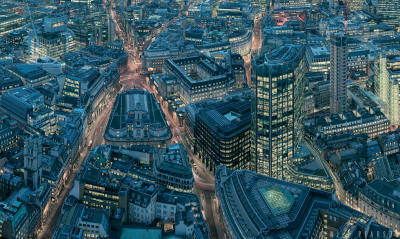 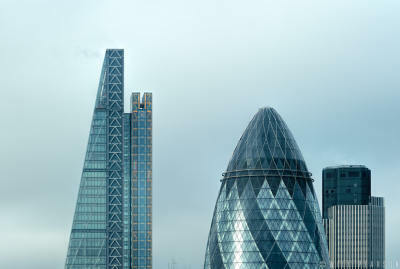 Panoramic photograph of the London skyline. 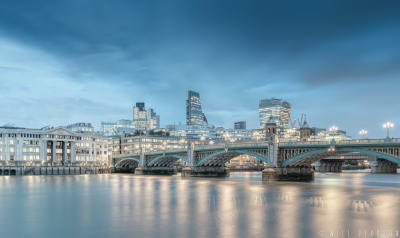 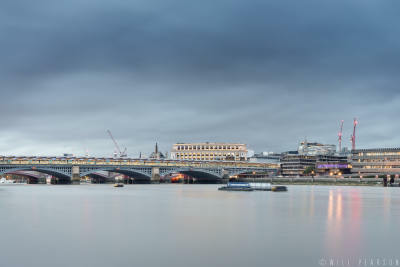 Featured in this image: Blackfriars Bridge, Bridges, the City of London, Cityscape, London, London Bridge, London Landmarks, the River Thames, the Gherkin, Tower 42, View from the Shard.